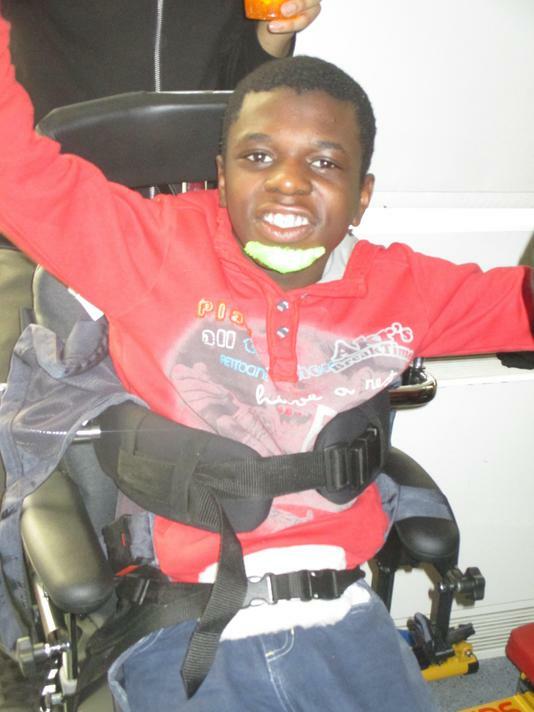 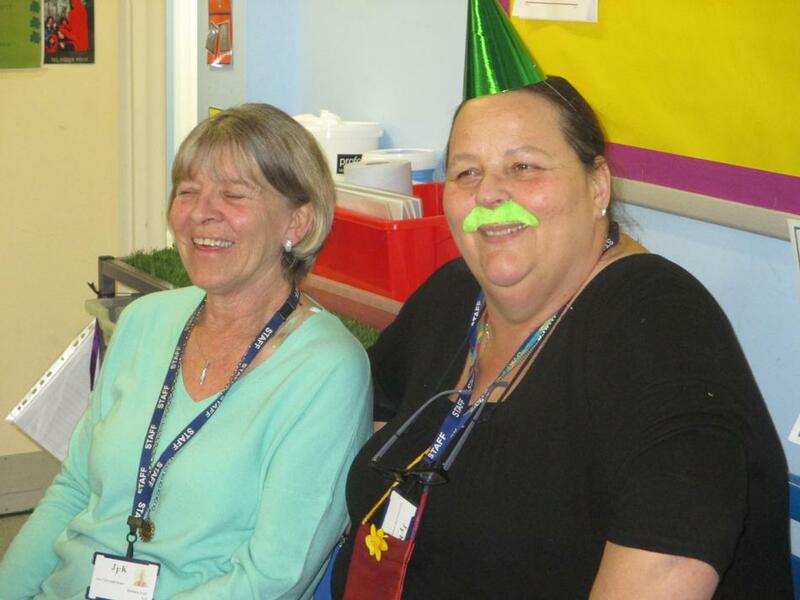 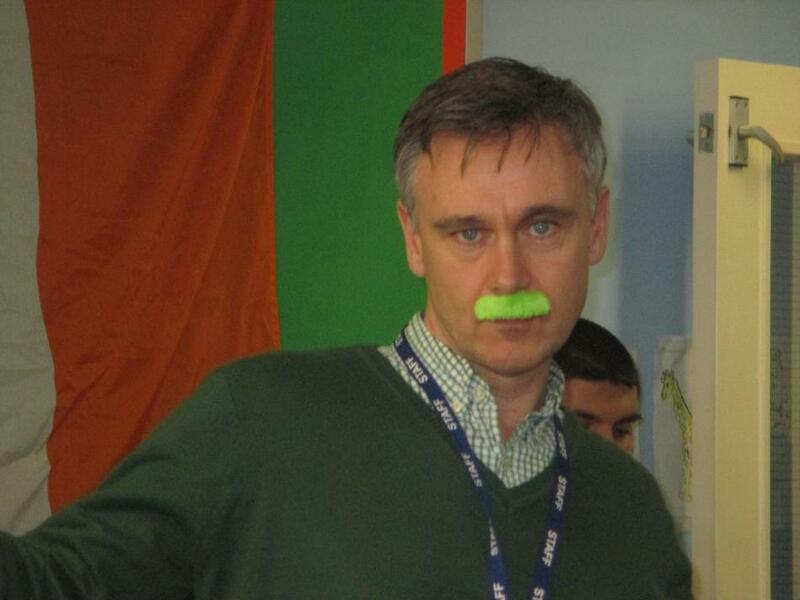 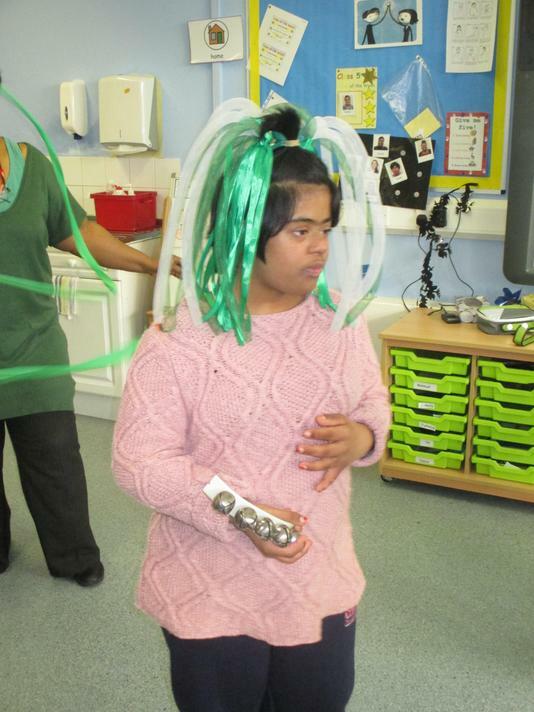 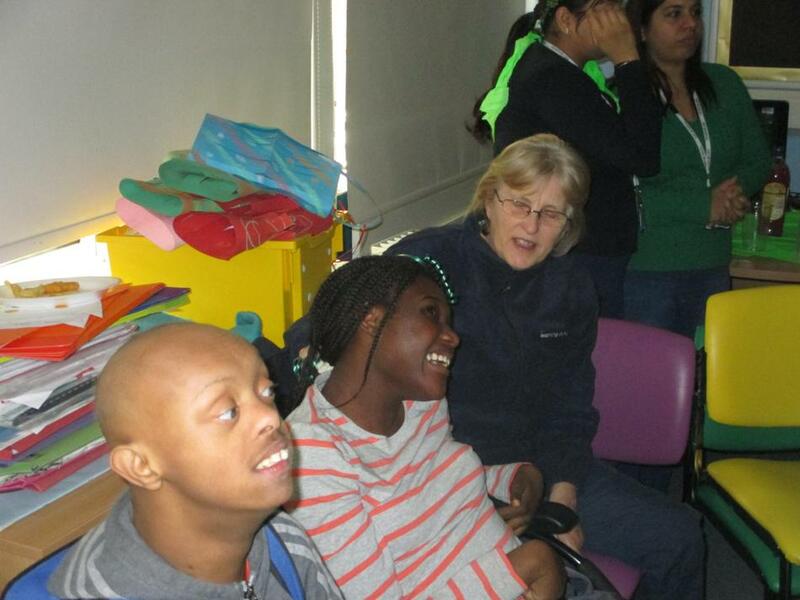 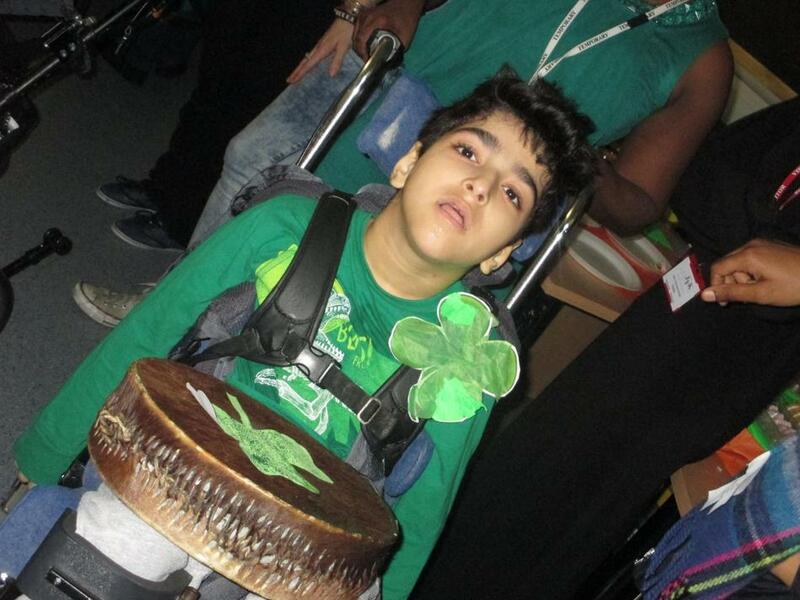 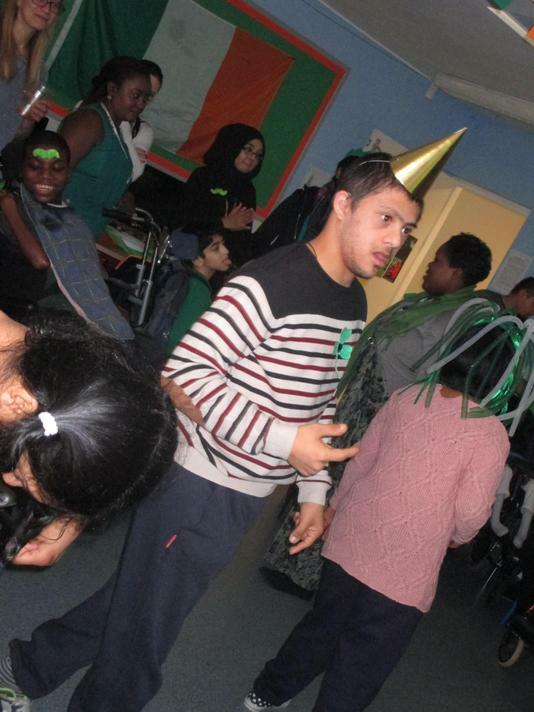 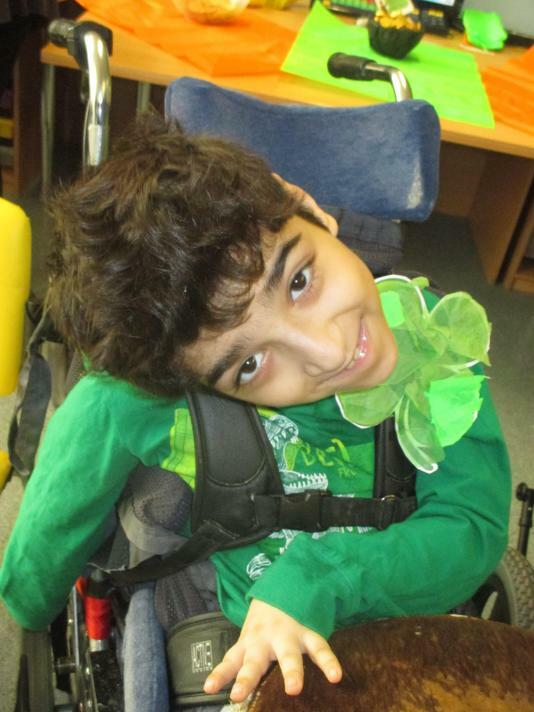 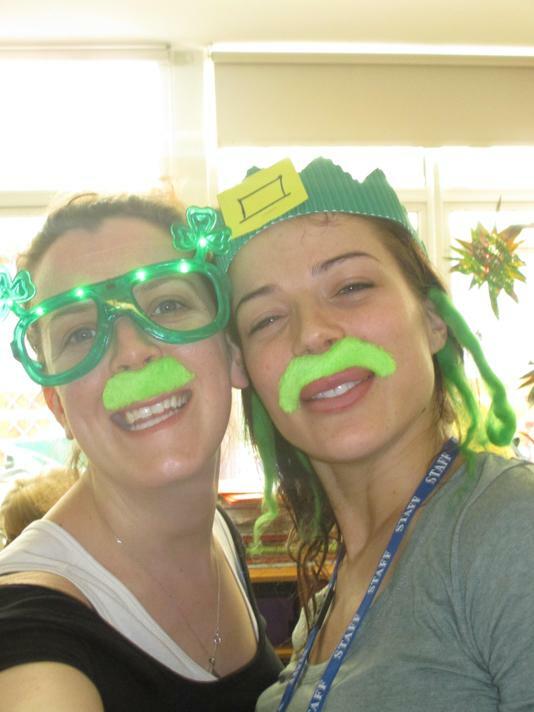 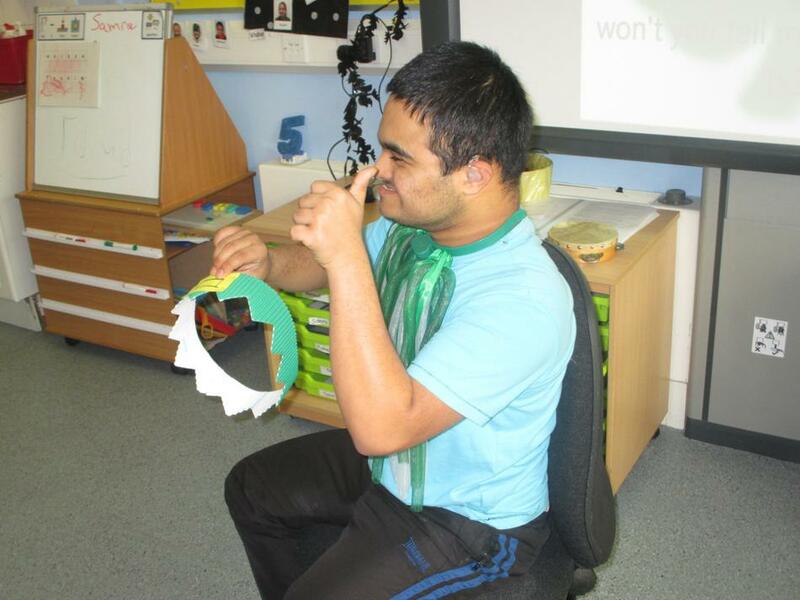 It was St Patricks Day on Tuesday 17th March and Class 5 had a party to celebrate all things Irish. 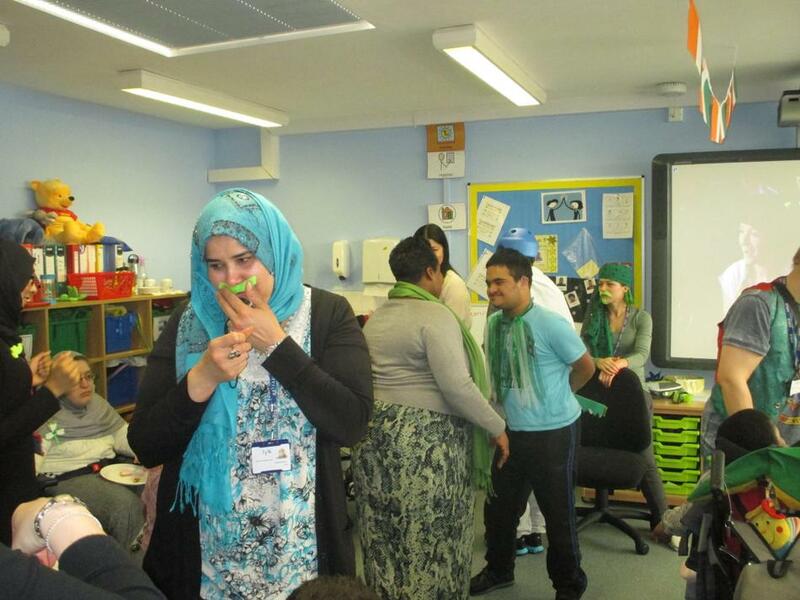 Everyone wore or brought something green. 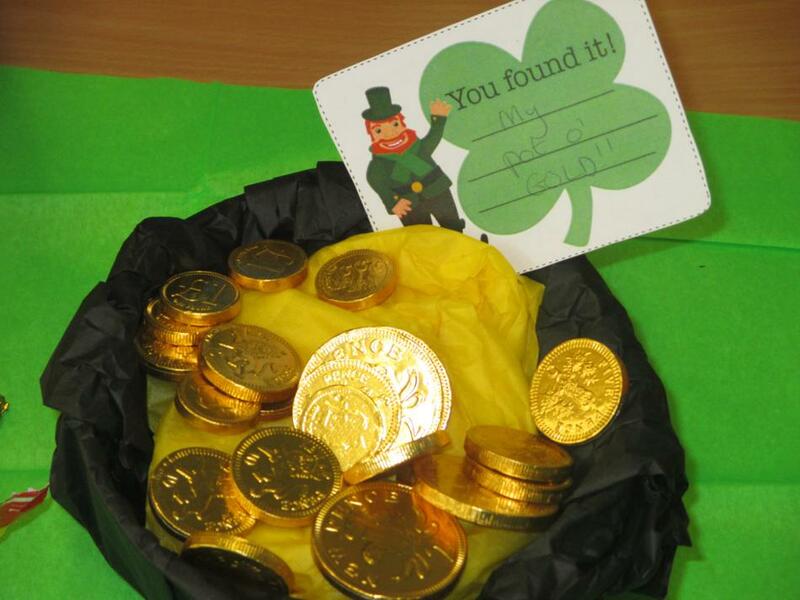 There were Irish biscuits, crisps and potato bread brought all the way from Ireland, Irish drinks and even a pot o’ gold left by a leprechaun. 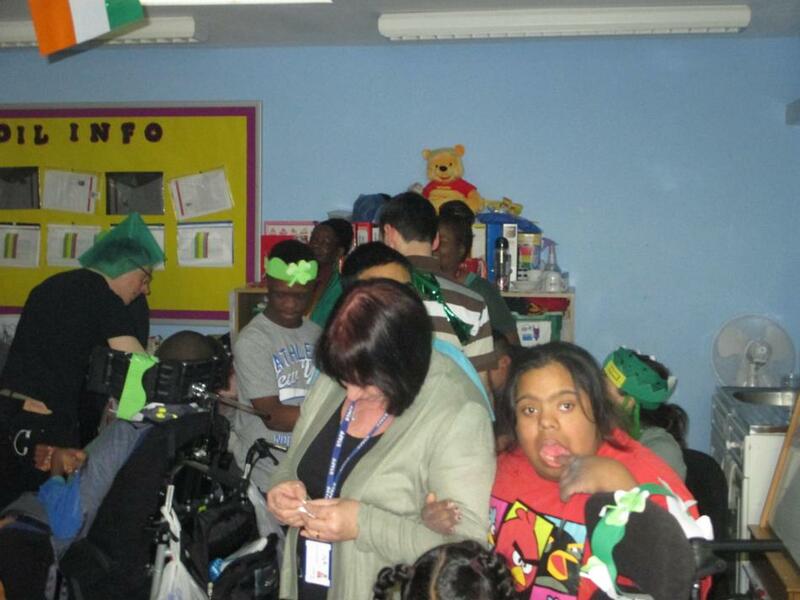 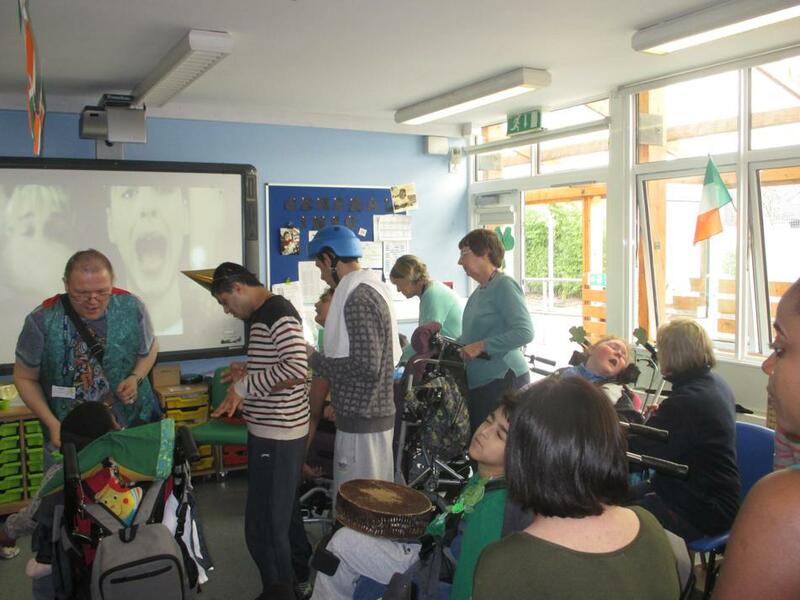 The whole school was invited and we had lots of fun trying the foods and drinks and dancing to Irish music.